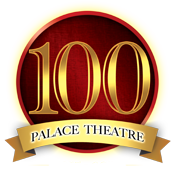 Emily is honored to work at the historic Palace Theatre in New Hampshire this summer while she performs in a Carl Rajotte original show, "The All New Piano Men." 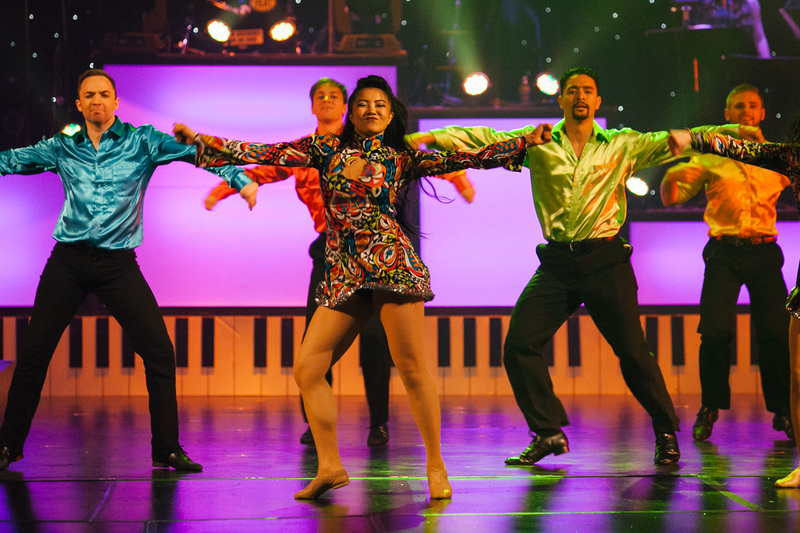 The show is a musical revue featuring classic songs from legends like Stevie Wonder, Billy Joel, Elton John, and Freddie Mercury. The styles of dance range from classical jazz to swing to hip hop. The show runs from June 6 - June 20.